A luxurious beaver fur blanket offers the best comfort you can get when resting by the fire at the end of a cold winter’s day. Our beaver blankets are truly warm and comfortable, and they are perfect for relaxing by the fireplace. 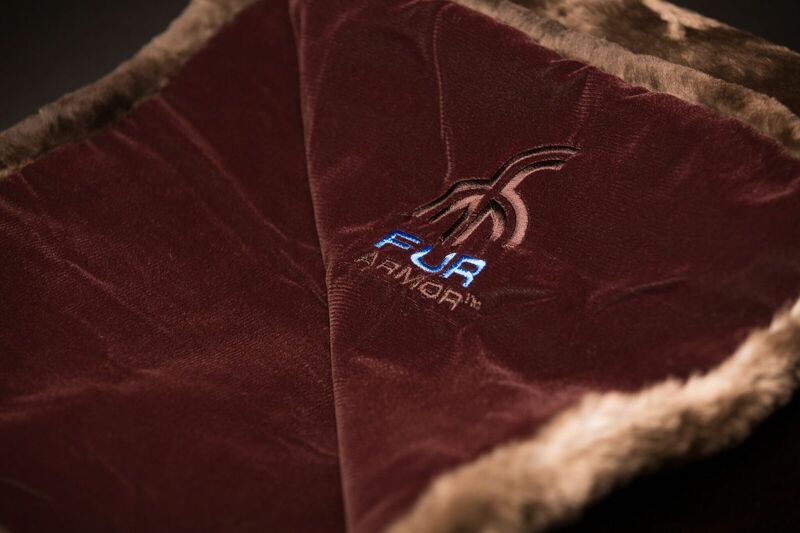 They are constructed from our quality beaver fur, and then backed with a luxurious material for added comfort. As with all of our beaver fur products, we offer both full fur and sheared beaver blankets. Our beaver fur blankets come in a selection of different sizes from small lap blankets to 72” x 72” luxurious royalty blankets. You can even call to discuss a custom sized blanket for you! 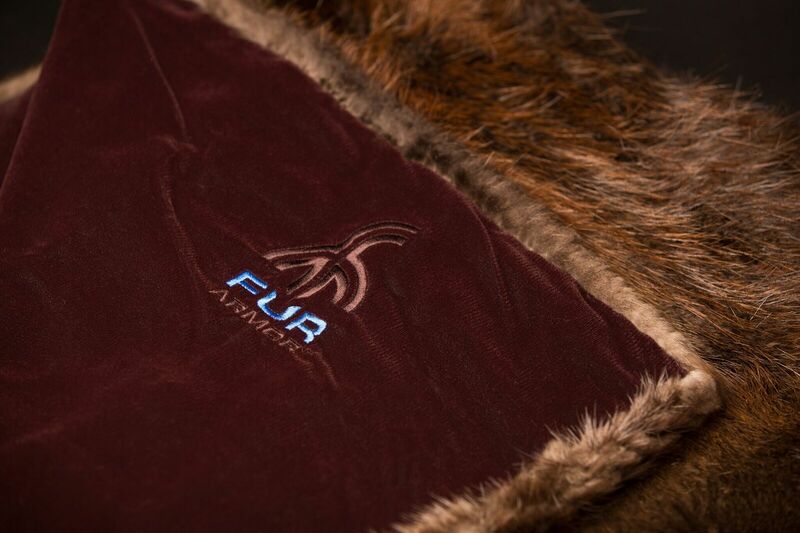 If you’re interested in any of our premium fur blankets, you can browse our selection here. You’re certain to find the blanket that keeps you warm throughout the winter.